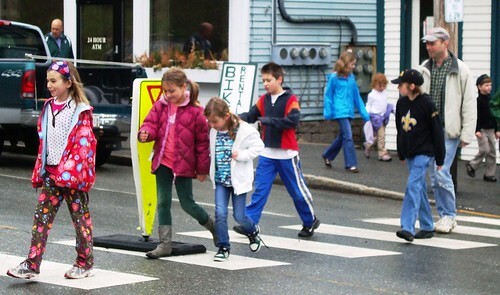 More school children in Maine’s largest city could soon be making the morning commute – or at least some of it – on two feet instead of four wheels. A “Walking School Bus” program gets underway next month at two Portland elementary schools. Click here for more.